Slice of Life – March 1, 2017 – 3A Blogs! 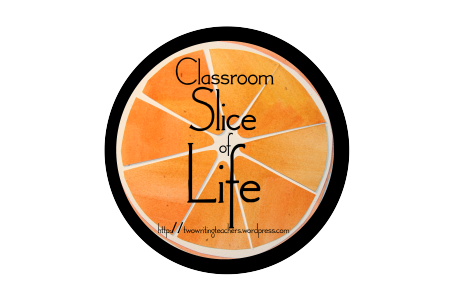 Click here to read a Slice of Life written by Ms. Brezek. She mentions two other teachers – one is me and one is another teacher you know from our school. Can you guess who is who?